We have a BONUS episode today with a mini-Shakespeare master class with Dakin! This “class” is taken from the full conversation with Dakin in episode #12. 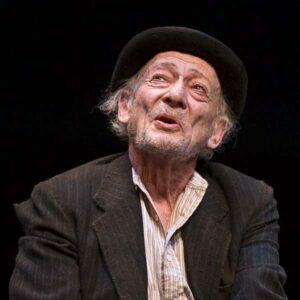 Dakin Matthews is an actor, playwright, dramaturg, director, teacher, and Shakespeare scholar. He has been a dramaturg on Broadway for the aforementioned Henry IV, for Macbeth with Ethan Hawke (both directed by Jack O’Brien), and for Julius Caesar with Denzel Washington, directed by Daniel Sullivan. 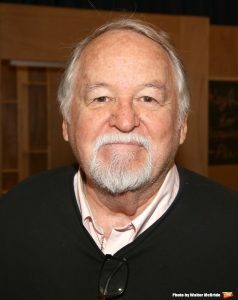 Dakin won a special Drama Desk Award for his adaptation of Shakespeare’s Henry IV, which combined both parts into one play, and a Bayfield Award for his performance in that show. His handbook on verse-speaking, Shakespeare Spoken Here, has been used in universities and training programs throughout California; and he has given master classes in Shakespearean acting around the world. See episode #12 for his full bio! 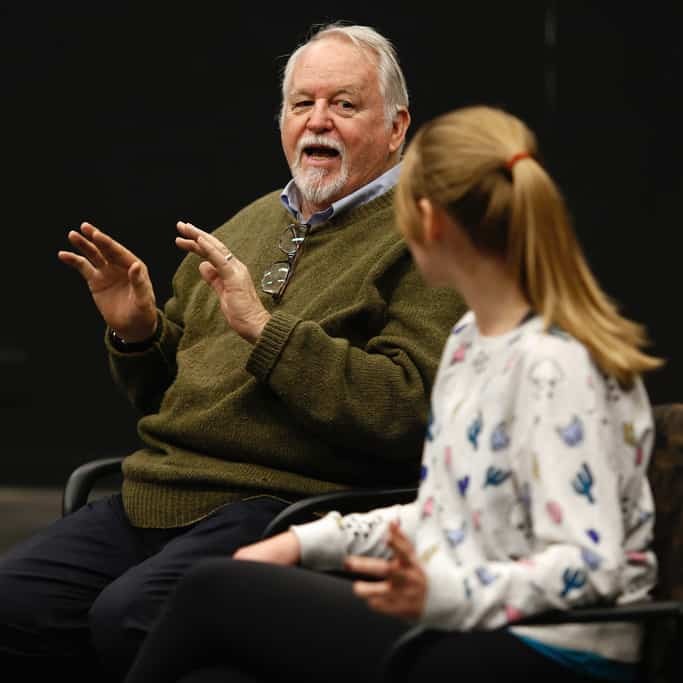 Please enjoy this mini-Shakespeare Master Class with Dakin Matthews! Is there a place for content like this? Is this engaging to you? Would you want more things like this? Maybe it would be additional podcast episodes, or maybe we could do actual online group classes. I have to believe that we could find a way to make this work if enough people want it! Leave me a comment below or send a message! Want to hear more from Dakin Matthews? Check out my full talk with him here! As with a club, dash out my desp’rate brains? Romeo, Romeo, Romeo! Here’s drink—I drink to thee. I really enjoyed the “master class” episode and would definitely be interested in listening to more podcasts like it! Thanks for creating this podcast. I’m enjoying hearing the stories and advice from experienced actors.